Leave your mark and take a bite out of the Big Apple. 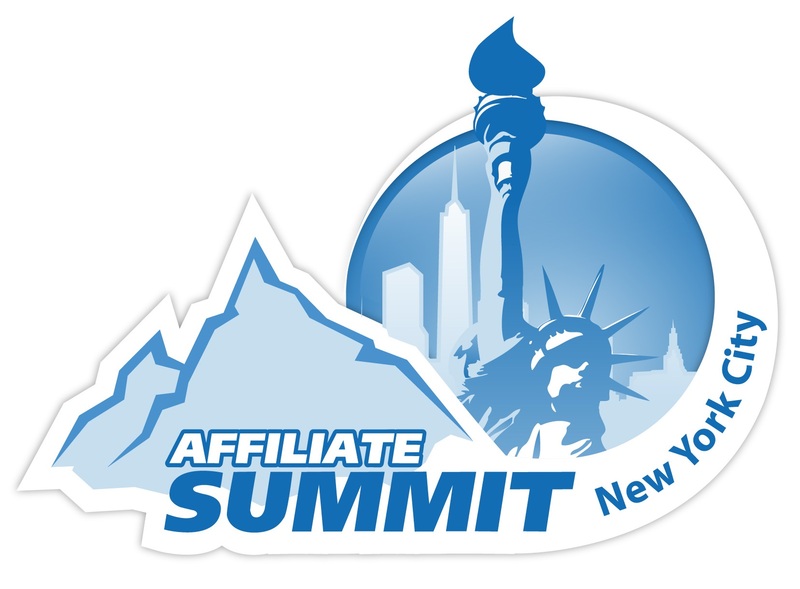 Enter to win a free Networking Pass to Affiliate Summit East 2014 in New York City August 10-12, 2014. Take this opportunity to win a free Networking pass to Affiliate Summit East 2014 so you can make new connections and keep up with the current trends in the industry. The Networking pass includes access to the Exhibit Hall, Meet Market, and Keynote speeches. We are only giving away 60 Networking passes. This is your time, so don't be a square and miss out on the opportunity. Woah! Looks like someone forgot to activate the flux capacitor. This contest is not active yet.